Where is he? More importantly, who is he? Awakening in a frozen wasteland, his first memories are of danger as he is instantly attacked by a giant creature. Kuon, the cat-like girl who rescues him, doesn’t know who he is either, but she gives him the name Haku in honor of another mysterious stranger who came to this world. Now, Haku must quickly learn how to survive in a land where monstrous beasts prowl, and where half-human beings rule in a city riddled with intrigue and secrets. 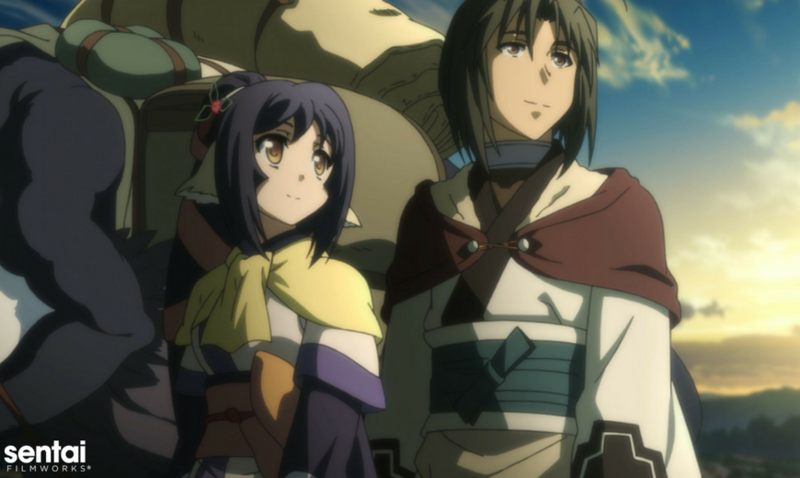 With armies to aid, Princesses to guard, and a whole new future to explore, Haku and Kuon will face truth after shocking truth in UTAWAREUMONO: THE FALSE FACES!